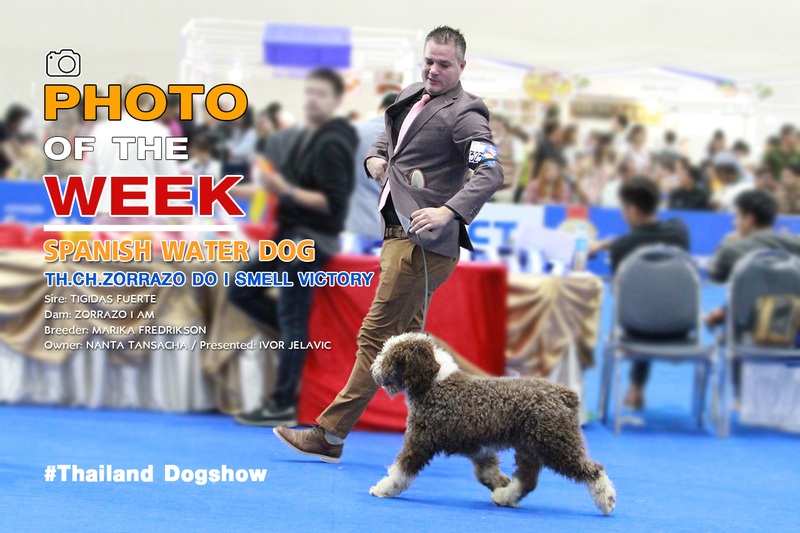 Thailand Dog Show we are the 1st Dog Contest results website in Thailand. Dog Photo, Contest results from each show, News and Public relations. Including Thai Ridgeback Dog And Thai Bangkaew Dog, dogs rear Thai. Local Breds are considered to be the national dog of the dog breed standards of the world. We also do photos services for the result of dog competitions from the dog show every month. And the article - Knowledge about dogs and pets for pet lovers. We please to receive your press release or newsletters from the PETSLOVER and everyone in the pets industry. Thailand All Breed Championship Dog Show Next..